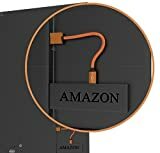 i Click 'view all' to instantly compare this fantastic deal with offers on other top amazon fire tv. Fire TV Cube w/ Alexa Voice Remote Bundle & Cloud Cam is currently selling at $199.98, approximately $12.80 lower than average, giving a potential saving of $40.00 right now. With a lowest price of $199.98 and an average of $212.78 it is selling on the low end of its usual range. Price volatility is 0.45% (meaning it does not change often), so the price should stay low for a while. Right now this product is a recommended 'fantastic deal'. The current deal is also the best price on this item over the last month. 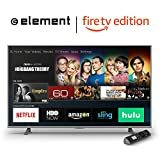 Compare the current price, savings (in dollars & percent) and Buy Ratings for the top Amazon Fire TV that are closely related to Fire TV Cube w/ Alexa Voice Remote Bundle & Cloud Cam. Here is how Fire TV Cube w/ Alexa Voice Remote Bundle & Cloud Cam compares with other leading Amazon Fire TV. 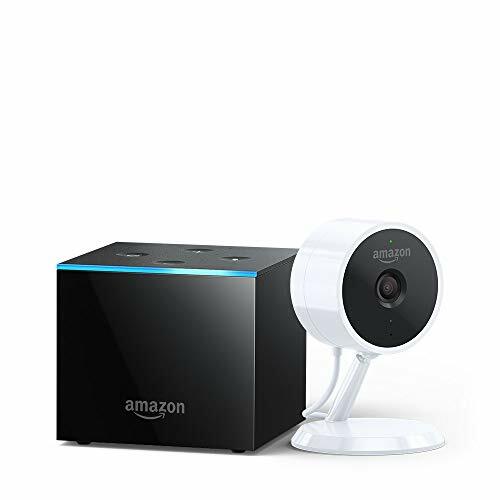 FeaturesThis bundle includes a Fire TV Cube streaming media player and a Cloud Cam security camera.Use Fire TV Cube and Cloud Cam to check in on another room. 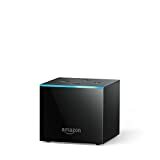 Just say "Alexa, show the baby's room", and Cloud Cam's live feed will display in 1080p Full HD on your TV.Fire TV Cube is the first hands-free streaming media player with Alexa. From across the room, just ask Alexa to turn on the TV, dim the lights, and play what you want to watch.Fire TV Cube hears you from any direction. Enjoy hands-free voice control of content-search, play, pause, fast forward, and more. Control the power and volume on your TV, sound bar, and A/V receiver as well as change live cable or satellite channels with just your voice. Plus, ask Alexa to view live feeds with Cloud Cam.